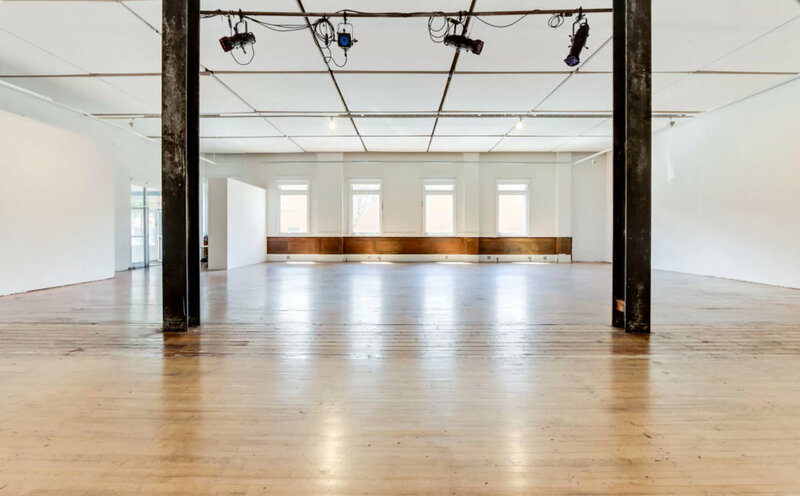 Built as a union meeting hall in 1914, The Lab's 3,000 square foot space was recently restored to reveal its original hardwood floors, a wall of windows, and industrial steel beams. 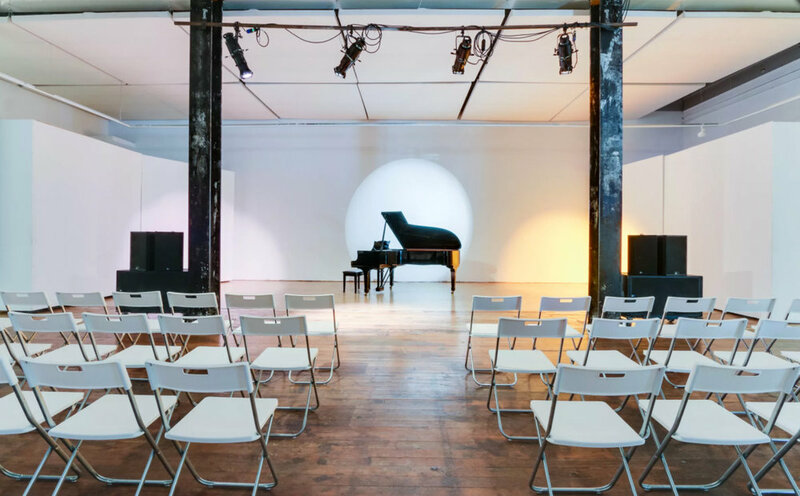 125 feet of static wall space, four moveable walls, an acoustic ceiling, flexible track and theater lighting, blackout blinds, and a state of the art Meyer Sound system give the historic space its modern edge. 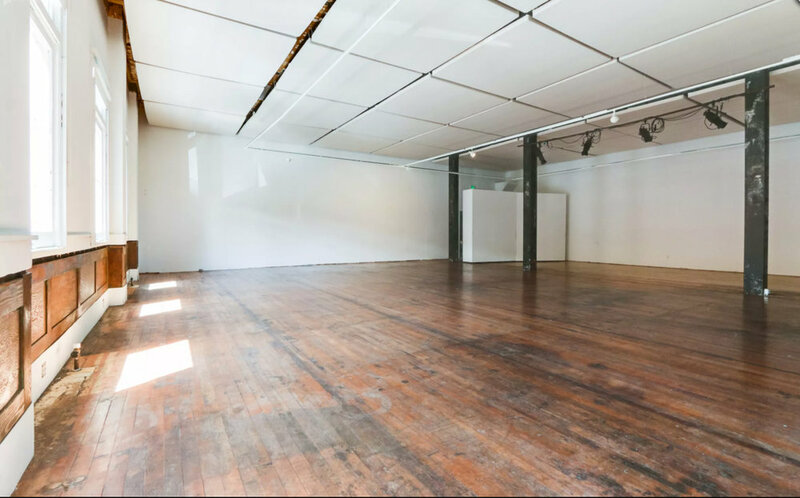 Located 1/2 block from the 16th and Mission BART station, The Lab's wheelchair accessible space is perfect for your next project. Rental fees directly support the programmatic mission and operational maintenance of The Lab, and most importantly, the artists we work with. Fill out the form below to make an inquiry. 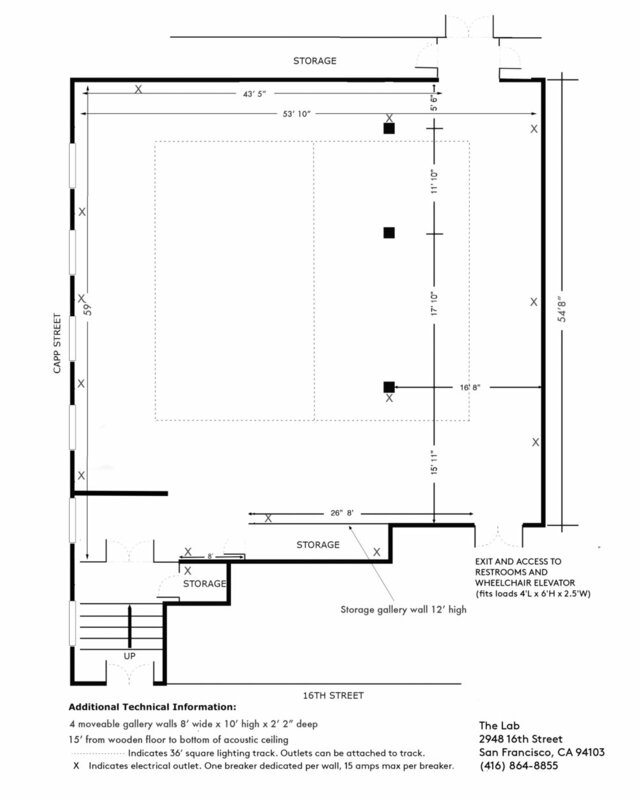 You can see an equipment and furniture list here and a floor plan here. Questions? 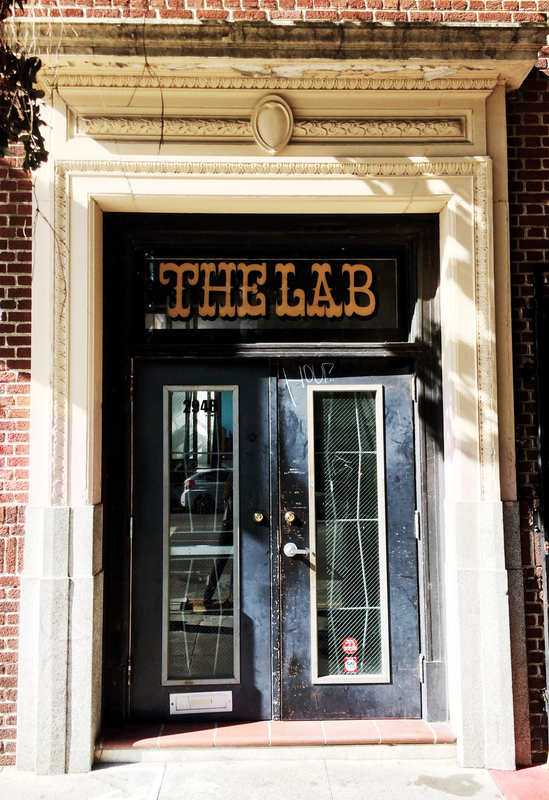 Email us at thelabsf@thelab.org.